Green Hill Therapy is dedicated to helping children reach their full potential. 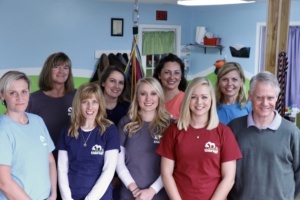 We use hippotherapy and aquatherapy to enhance our outpatient occupational and physical therapy services. 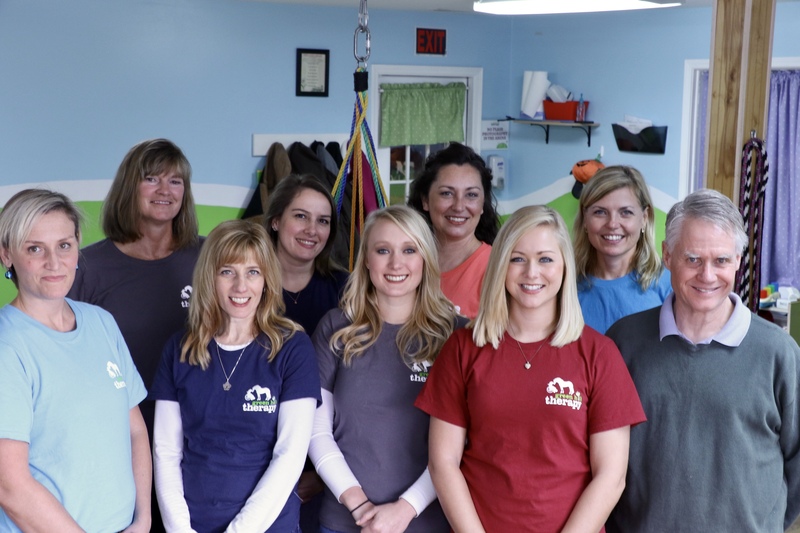 Our licensed therapists use equine movement in addition to other various therapy tools to address each child’s unique sensory, physical, cognitive and behavioral needs. Our children come to play and they leave with the abilities and confidence to do so. Through the help of our generous community, we help all children, regardless of their ability to pay. The Green Hill Therapy Team!